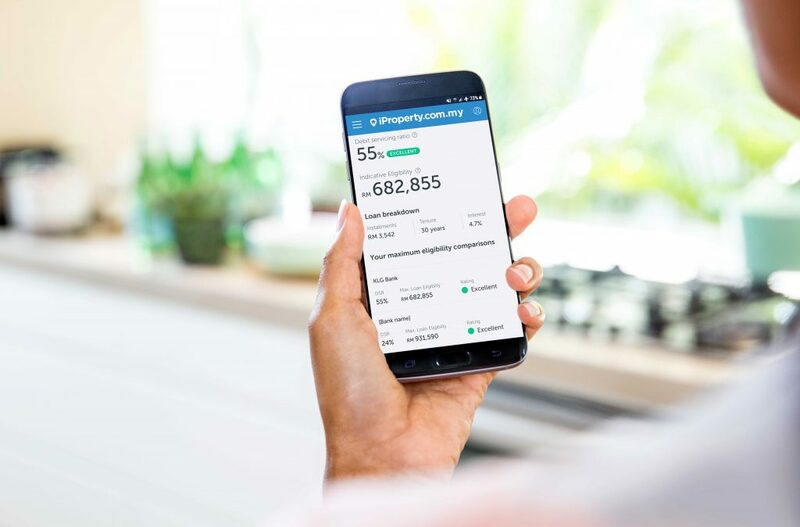 1 April, KUALA LUMPUR – iProperty.com.my today launched LoanCare, a Home Loan Eligibility Indicator which will help Malaysians increase their chances of getting a home loan and reduce the likelihood of rejection. If a home loan application is rejected by any bank, that potential homeowner can be locked out of the market, unable to apply for another home loan for up to six months. So, it is essential that potential home buyers have as much information available to them before they make a decision. LoanCare allows users to find out detailed information about their indicative loan eligibility, as well as understanding which home loan best matches their needs. 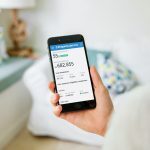 It is a free and simple tool which compares and calculates home loan eligibility instantly with up to 10 banks, helping Malaysians increase their chances of getting a home loan. In Malaysia, many potential homeowners are unaware that different banks offer varying Debt Servicing Ratios (DSR*) – how much of a person’s income is used to service debt instalments, represented as a percentage (%). 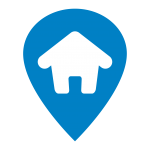 Now, all buyers can access this information for free on iProperty.com.my, without needing to visit a bank. Unlike other home loan tools, LoanCare from iProperty.com.my does not require someone to disclose their Identity Card numbers. David Mawer, iProperty.com.my General Manager, stated that their objective was to assist Malaysians in increasing their chances of home loan approval, which is in line with the current government initiatives to assist home ownership and focus on affordability. “Insights such as a maximum eligibility comparison with banks and individual DSRs should not be difficult to find. Everyone deserves easy access to any and all information that will help them get the right home loan, without risking rejection,” he said. “We are focused on helping people make better and more informed property decisions while bringing transparency to the home loan process. LoanCare, iProperty’s Home Loan Eligibility Indicator, is a free and simple way for Malaysians to increase their chances of getting a home loan,” he added. The DSR shows how much of a person’s income is used to service debt instalments and is represented as a percentage (%). It is derived from two main components; Commitment and Income. DSR amounts can differ between banks, despite it being based on the same information you provide and this is due to banks having their own DSR calculation methods. How does DSR affect my home loan eligibility & how to calculate it?